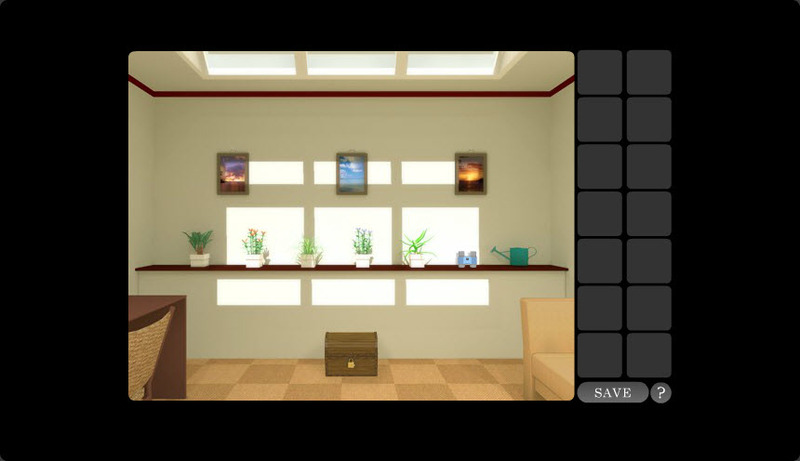 Explore the room in Lights and discover how to get out of it by collecting objects and solving the puzzles. It will keep your mind occupied for a while. "Why are online escape rooms even a thing? I played this game and found no enjoyment,. Maybe it's just a matter of a person's own interest and preference?" "This game is super fun and exciting. I played this when I had friends come over and it was fascinating. The clever puzzles and the 3D effects are amazing and intriguing. 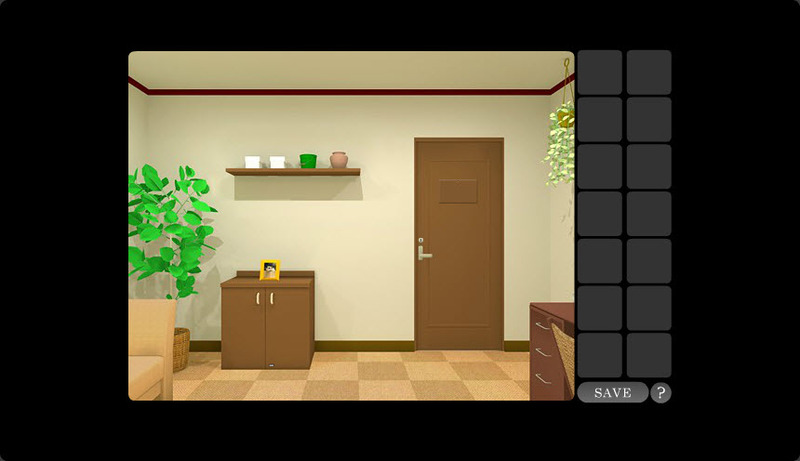 The puzzles are mind boggling and it keeps you hooked onto the game for hours. " 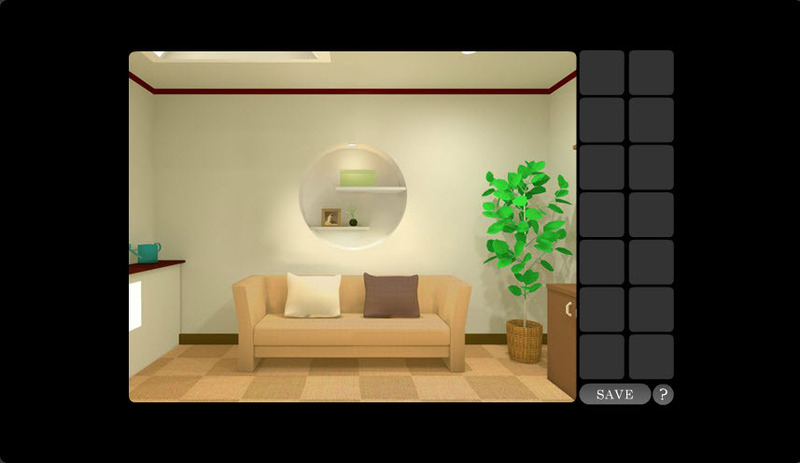 "Lights is a fun online escape room game. It is fun to solve the riddles and gather items. It is also helpful that you can save your game. " "After a long hard day at work I like to come home and play some online room escape games. It helps me unwind and make new friends."